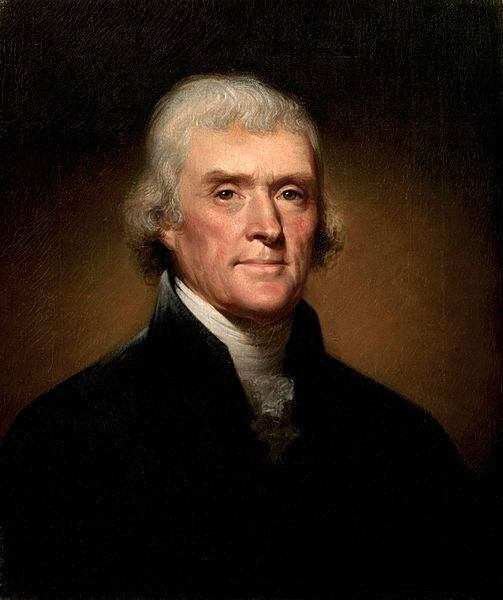 Thomas Jefferson Famous Quotes from his own letters, writings and speeches. These quotes are from the last two years of Jefferson's life, including the last words he spoke and the words he personally wrote for the epitaph on his gravestone. Jefferson died on July 4th, 1826, the 50th anniversary of the Declaration of Independence, the same day that former President John Adams died as well. 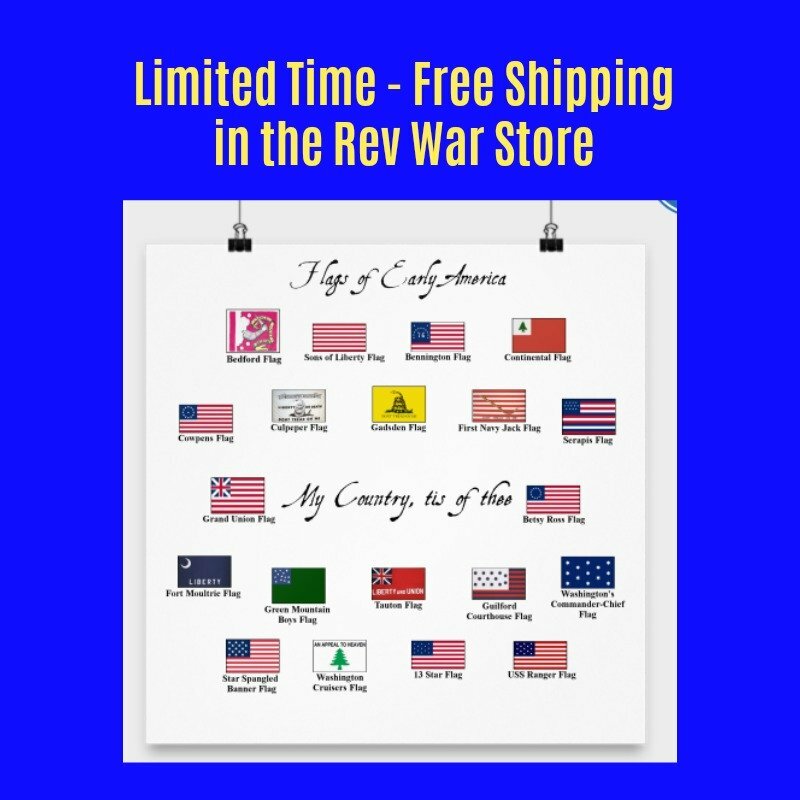 These Thomas Jefferson Famous Quotes cover such topics as his personal thoughts on Patrick Henry, his hope that slavery will soon be abolished and advice on practical living. Thomas Jefferson was one of the great leaders of the American Revolution. He wrote the Declaration of Independence, became Ambassador to France, Secretary of State, Vice President and the 3rd President of the United States. 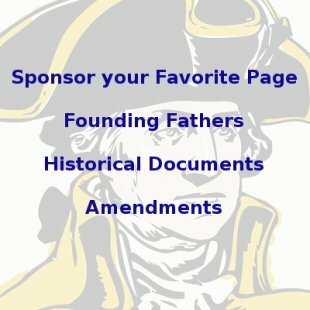 Our Thomas Jefferson Famous Quotes are listed in chronological order and their are links to more before this period at the bottom of the page. Those that fear and distrust people, and wish to draw all powers from them into the hands of the higher classes. Those who identify themselves with the people, have confidence in them, cherish and consider them as the most honest and safe, although not the most wise depository of the public interests. In every country these two parties exist; and in every one where they are free to think, speak, and write, they will declare themselves." "Never put off till to-morrow what you can do to-day. When angry, count ten before you speak; if very angry, an hundred."